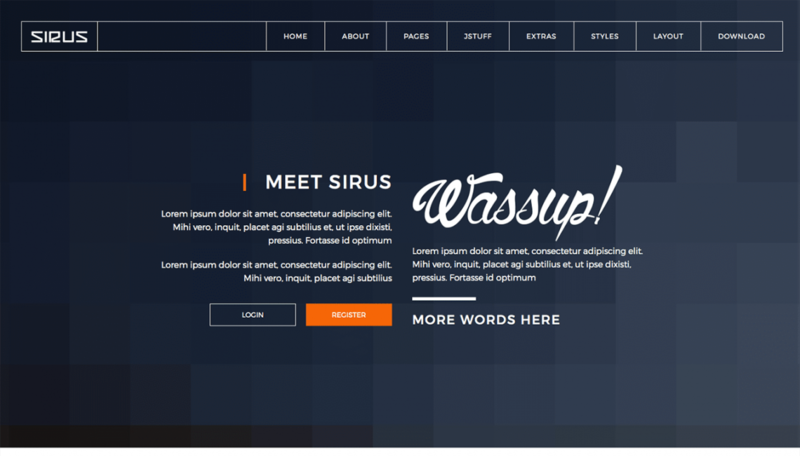 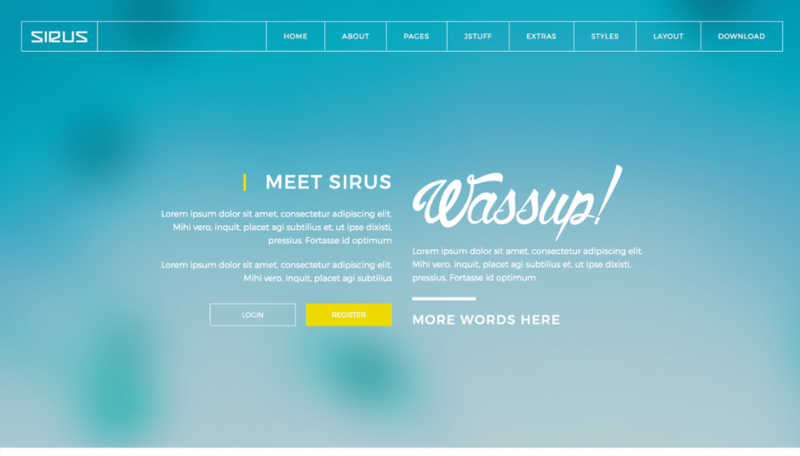 Sirus is a beautiful and flexible corporate business template for Joomla 3 using the latest flat design trends in web design. 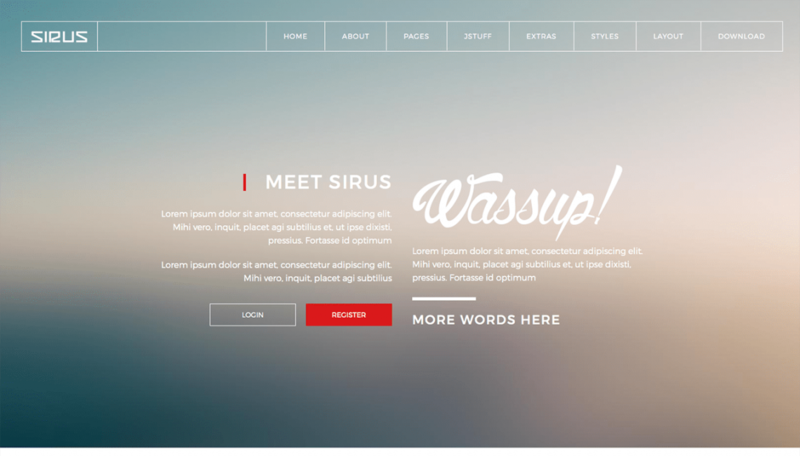 Clean and content driven, Sirus includes built-in support for K2, Kunena, Virtuemart, and JEM, plus some of your favorite content walls from our collection with ready-to-go templates. 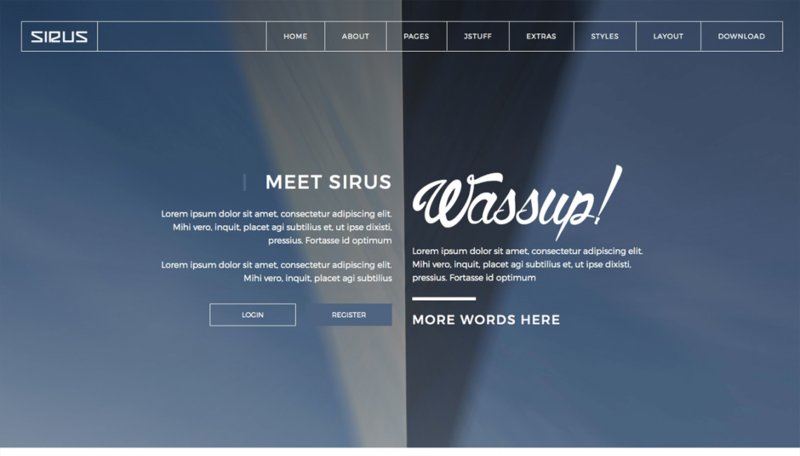 Completing the package are Image Gallery plugin and Modal plugins to enhance your content with additional features.